(New York) - Bahrain should immediately rescind a travel ban against prominent human rights defenders whom authorities recently prevented from leaving the country, Human Rights Watch said today. 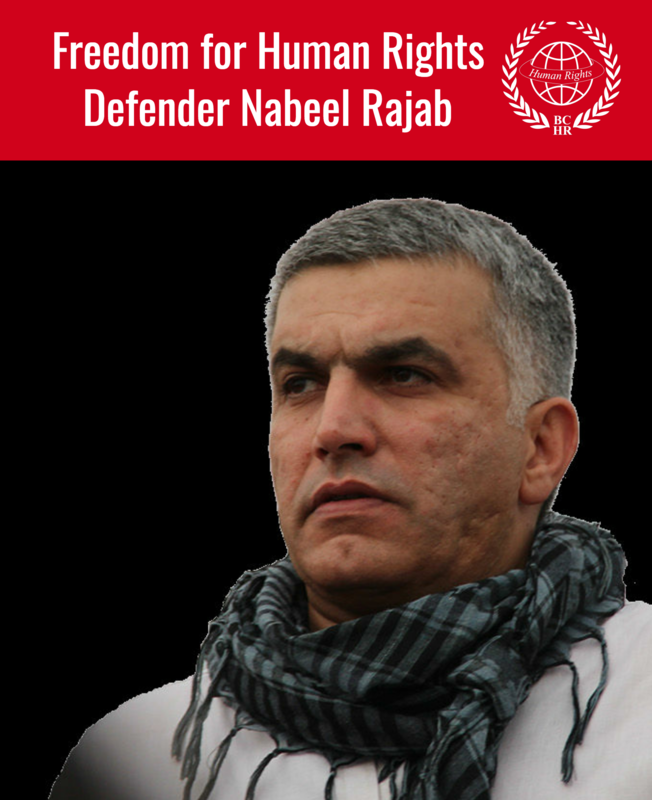 Nabeel Rajab, president of the Bahrain Center for Human Rights (BCHR), an independent group whose legal standing the government does not recognize, was stopped at the border on September 27, 2010, and told by authorities that he would not be allowed to cross. He had been on his way to a meeting in Saudi Arabia. On September 26, authorities prevented Abd al-Hadi al-Khawaja, the former president of the BCHR and the current Middle East and North Africa director for the international human rights organization Frontline, from boarding a plane at Bahrain International Airport. "The authorities are trying to keep human rights defenders from spreading information about a recent spate of arrests of opposition members," said Sarah Leah Whitson, Middle East director at Human Rights Watch. "Instead, Bahrain officials need to investigate the serious allegations of torture and ill-treatment of the detainees at the hands of Bahrain's security forces." Rajab told Human Rights Watch that authorities have provided no explanation for the travel bans. Another source close to both Rajab and al-Khawaja told Human Rights Watch that al-Khawaja has since sought clarification about the travel ban, but that the authorities informed him that they are not aware of any official bans against him. Less than a month before the two men were prevented from leaving the country, the Bahrain News Agency and a pro-government newspaper alleged that Rajab and al-Khawaja were part of a "terrorist network," and accused the BCHR of dealing with international organizations and providing "false information." 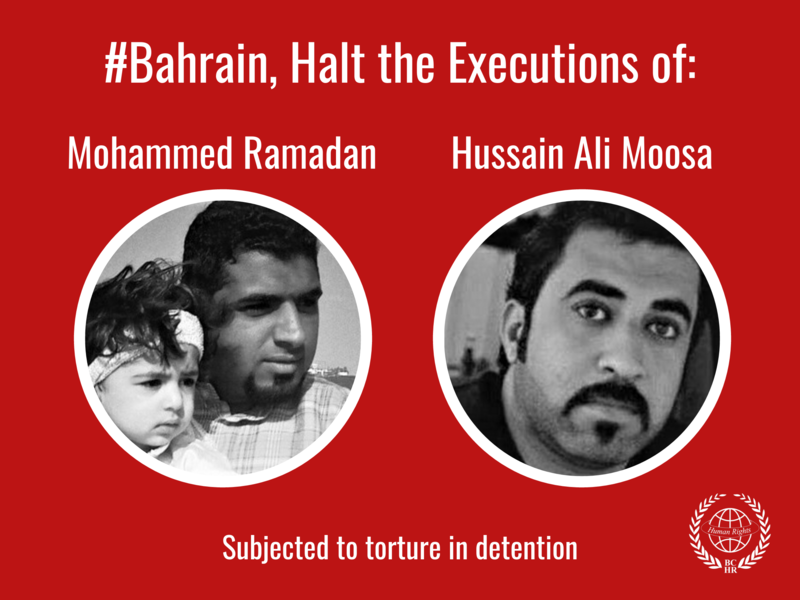 In a letter to King Hamad bin Isa Al Khalifa on September 3, Human Rights Watch expressed grave concern at the prevailing climate of suspicion, prejudice, and anger generated by media attacks against human rights defenders in the country, and urged him to investigate persistent and credible allegations of the torture and ill-treatment of opposition leaders held in incommunicado detention for weeks. Earlier this month, on September 18, authorities prevented Laila Dashti, a member of the Bahrain Youth Human Rights Society, from traveling to Geneva to attend the 15th session of the United Nations Human Rights Council. The government also denies Dashti's group official recognition. These actions violate article 12(2) of the International Covenant on Civil and Political Rights (ICCPR), which provides: "Everyone shall be free to leave any country, including his own." Bahrain acceded to the ICCPR in 2006. On September 24, the Advisory Committee of Human Rights Watch's Middle East and North Africa (MENA) division sent a letter to the King urging him to ensure the safety and protection of human rights defenders, including Rajab, who is also a MENA Advisory Committee member. In their letter, the Advisory Committee members noted that the "media attacks are intended to tarnish Mr. Rajab's reputation and standing in the community," and warned that they could "potentially endanger Mr. Rajab and his family by appearing to make him a legitimate target for attack by third parties." Human Rights Watch has not yet received any responses to its letters.